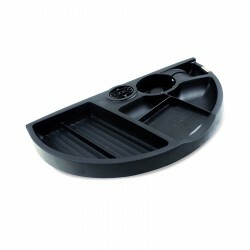 For storing the little things that seem to clog up your desk. 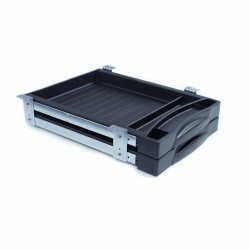 This half moon drawer will mount under any wood desk that has clearance for a 14 inch wide by 9 inch deep drawer. Add a keyboard drawer to any wood desk which is deeper than 12 inches. 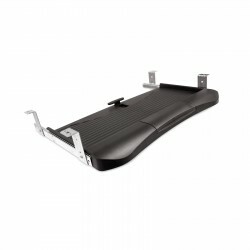 Easy to mount utility drawer, mounts under any wood desk with a depth of over 18 inches and a width of 13 inches. 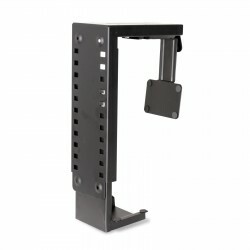 Mount a tower CPU under any desk. 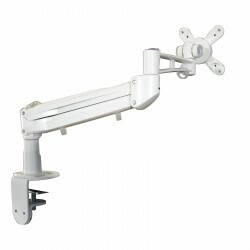 Put your monitor in an ergonomically correct position with this Monitor Arm. 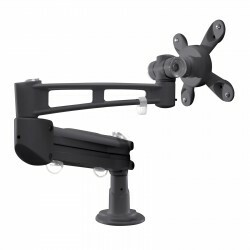 Mount this arm to almost any desk.